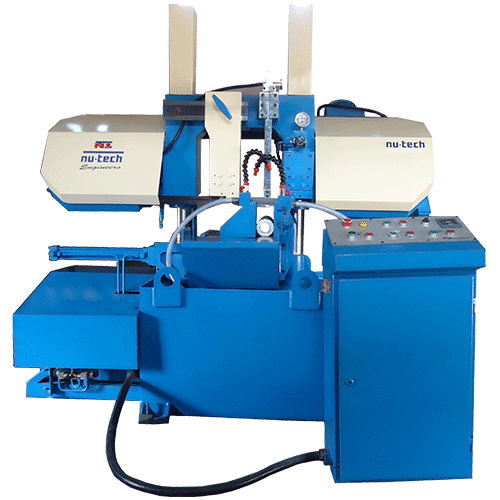 NU Tech Engineers is an outstanding Bandsaw Machine Manufacturer, Bandsaw Machine, Metal Cutting Bandsaw Machine, Wood Cutting Bandsaw Machine, Leading Bandsaw Machine manufacturer in Gujarat. 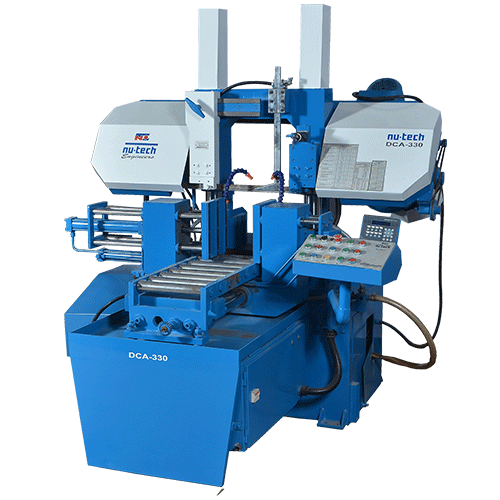 Since its inception in 1995, the Nu-Tech Engineers has achieved the new dimensions in the Metal Cutting industry. 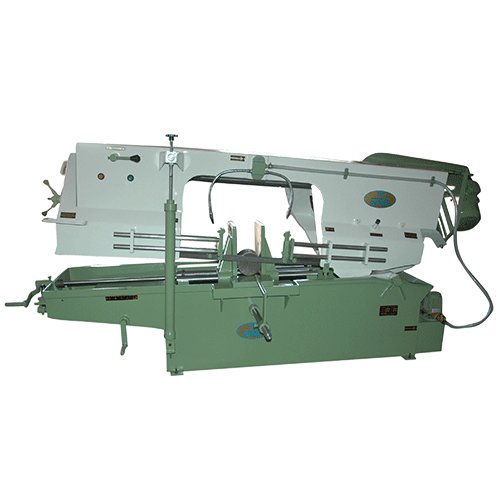 The company is highly focused on the manufacturing of the best quality Metal Cutting Bandsaw machines in this field. At Nu-Tech Engineers our main goal is to deliver the finest quality products to our valuable customers and as an outcome we are having the large number of satisfied customers in India and abroad as well. Our versatile product range is capable of fulfilling the changing demand of the current metal cutting industry. Our massive 23 years of experience in the metal cutting industry, our machines will make your work easier with a minimum requirement of manpower. We are focusing on manufacturing the best Metal Cutting Machine with excellent features and benefits at attractive prices. Our main goal is to provide the finest quality and utmost advanced metal cutting machines to our esteemed clients. Customer satisfaction has always been our first priority. Our versatile product range will cover up your every technical need required for your business. 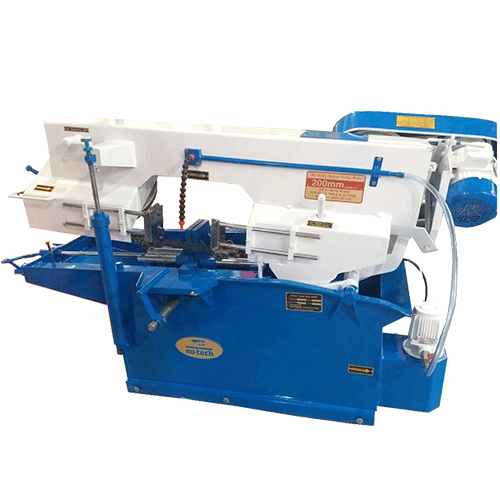 Our product ranges from 175 mm to 450 mm band saw machines which are distributed in three categories.